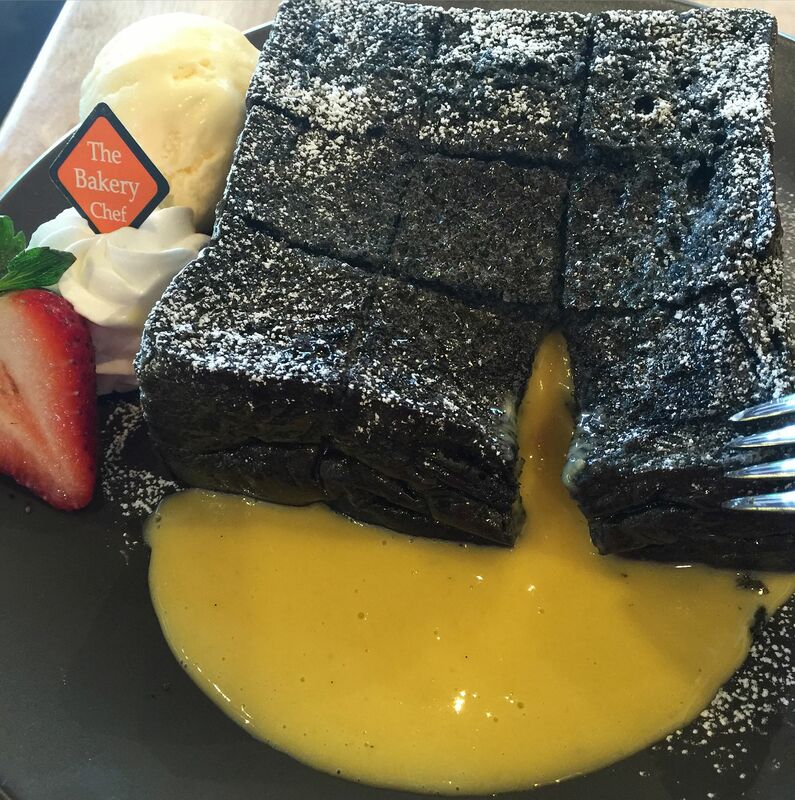 "The salted egg lava is very smooth and flows gorgeously, and the charcoal brioche provides a nice foil to the lovely, bright yellow filling." 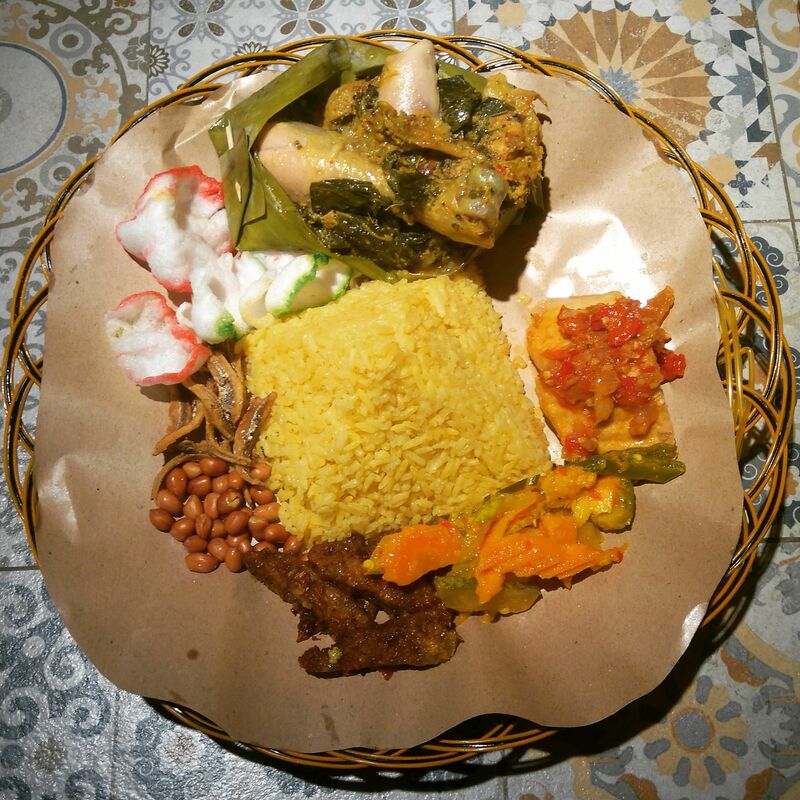 "I like that this Balinese-style chicken is subtly flavoured with herbs and spices, and is fall-off-the-bone tender. It goes well with the fragrant yellow rice and complements the various flavours and textures of the sides." "I love the interesting twist in this dessert, which has half a shot of Bailey's Irish Cream liqueur added to the good old-fashioned cheesecake." 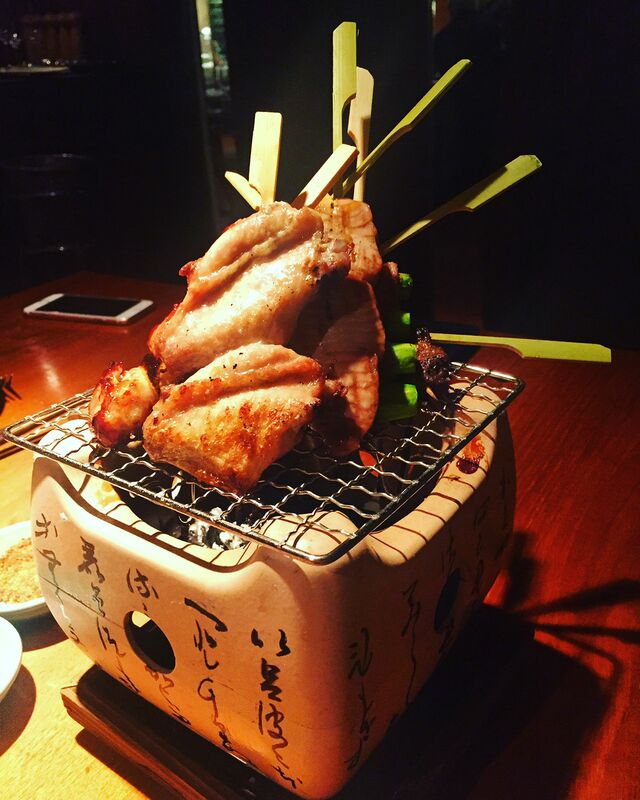 "I love the grilled chicken wings - the skin is crispy on the outside yet the meat is juicy and tender. The tomato and bacon skewer is a good mix of sweet, savoury and sour flavours." "This colourful bagel is very visually attractive and unusual. Taste-wise, it is no different from an ordinary bagel, which is chewy and slightly salty. It goes well with vanilla ice cream and the bed of crushed digestive biscuits." •Share your food photos with readers. Hashtag your photos with #STFood Trending or e-mail your high-resolution photos to stlife@sph.com.sg, together with your contact details and "Food Trending" in the subject header. The Sunday Times will feature the best ones here each week.